Great sounding pup. I put a pair of these and an Artec(SBA-73C 12k) in my Strat and it sound better than any of my other Strats. I put this in the neck of a strat. Not a traditional strat sound but that isnt what i was after. Nice tones, great value for money. 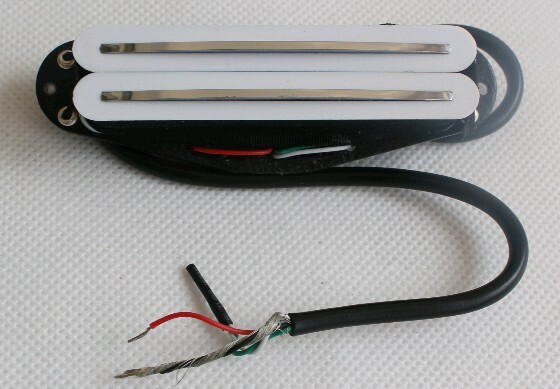 Would be an excellent bridge pickup if you wanted to have more traditional pickups in the neck/middle.